Choosing a college for further studies after passing Matric is quite a tough decision to make for students and to be honest, it definitely should be. The reason behind it is that a lot is at stake with this choice as it will have a major impact over your future education and ultimately over the professional career. The mistake that most students make at this point is that they don’t do any kind of research about different institutes and just seek admission in any random institute. As anything you will do in life without putting proper mind and effort into it would not have the best possible outcome so same is the case when it comes to selecting a college to study in. But you don’t need to get too much stressed about it as for your guidance, some of the best colleges located in Rawalpindi and Islamabad at the moment. This list has been compiled after analyzing various factors about these institutes and will give you an overall idea about how you should select an institute for yourself. This list is a reflection of our own opinion and yours may differ from it that’s why we request you to share your opinion in the comments section in order to make this article more fruitful for everyone. 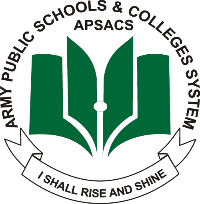 Having presence in all provinces of Pakistan through its multiple campuses in all major cities, the Army Public Schools & Colleges System (APSACS) has a very distinct position among the educational institutes working in the country. When it comes to the facilities on campus, quality standard of education, well-qualified and experienced teaching staff etc., APSACS Rawalpindi is considered one of the best institutes in the country. 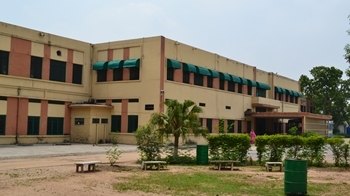 Affiliated with the Federal Board of Intermediate and Secondary Education, Islamabad, the F.G. Sir Syed College has been operational since 1968 and the outstanding performance of its students in annual board exams has earned it a place among the top colleges located in the Rawalpindi city. The college now offers complete range of intermediate level degree programs including ICS, FA, FSc and ICom in which a large number of students are enrolled at the moment. 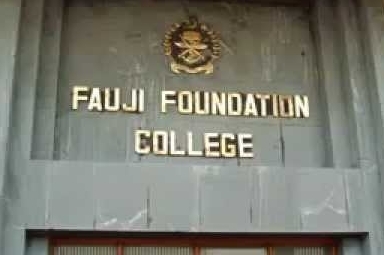 One of the premier colleges not only in the city but also the country, Fauji Foundation College Rawalpindi has separate educational facilities for both boys and girls. The biggest hurdle in candidate’s way for seeking admission in the intermediate ICS, FA, FSc or ICom programs offered by the college is its high merit which is mostly around 80%. Next college on our list of top 10 best colleges is the Islamabad Science School & College that is considered a premier educational institute located in the capital of the country. Having provided quality education through modern day methods and facilities from many years now, the college has been pretty successful in meeting student’s expectations and helping them fulfill their dreams. Roots College International is a part of educational institutes network that is spread nationwide through its large number of school and colleges campuses located in all major cities of the country. All the institutes operating under Roots network are known for their modern day practices to impart quality education among students and the Roots College International is no exception to this tradition. 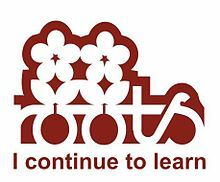 So Roots should always be one of the first choices of students looking to seek admission in intermediate program at a well-reputed institute. 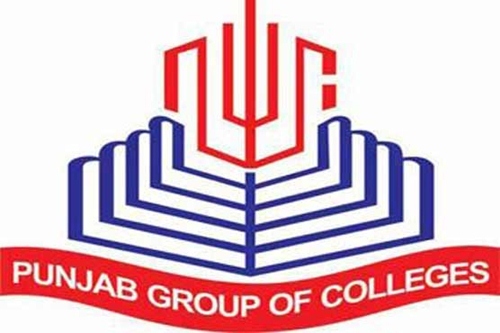 The Punjab Group of Colleges is one of the largest network of educational institutions and is well-known for being a institute that develop students abilities using modern day teaching methods. Having a highly qualified faculty at all of its colleges, the Punjab Group of Colleges has played a vital role in shaping the future of thousands of students so far by imparting them with all the necessary knowledge and skills needed to seek success in professional career. 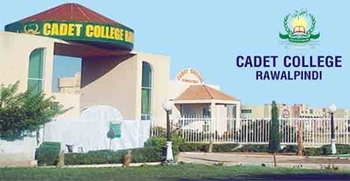 To prepare students for the challenging future studies and professional career, the Cadet College Rawalpindi provides all the required tools like quality teaching, focus on physical fitness, modern day educational facilities and career counseling etc. The college offers education from class VII to intermediate (F.Sc) level and in order to seek admission in any of these classes, the applicants must go through a specific selection process. 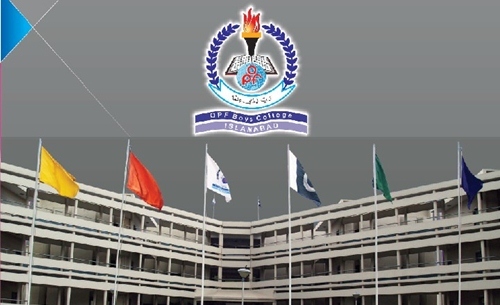 Working under the Overseas Pakistanis Foundation, the OPF Boys College Islamabad holds a place among the leading intermediate education institutes in the city. Established in 2001, the college has consistently kept its focus towards imparting quality education in students and improving its working methods continuously due to which it has been successful in achieving such repute among public. With the professional life becoming more and tougher, it has become really important to perform well continuously throughout the whole educational career as having a good educational record makes job seeking slightly easier. The Peace College of Information Technology Rawalpindi has just been playing its role to improving the educational record of students by imparting quality modern day education in students so that they have a string base to face future challenges. 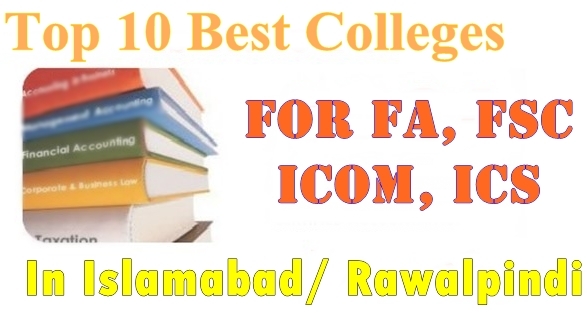 The last but not the least on our list of top 10 best colleges in Islamabad/ Rawalpindi for admission in inter FA, FSc, ICS or ICom is Viqar un Nisa College for Women. The government institute is for females only and it offers education ranging from intermediate to the post graduate degree levels.